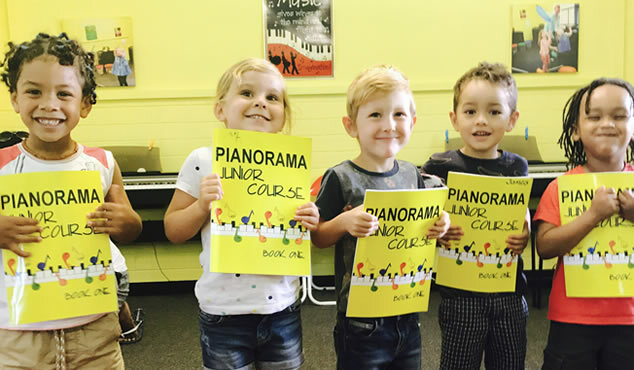 Pianorama is the best way to learn piano! 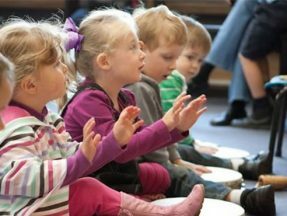 You are supported by friends of the same age group, with lessons that are not just about piano but also about rhythm, ear training, music appreciation, note reading, and lots of other musical fun. 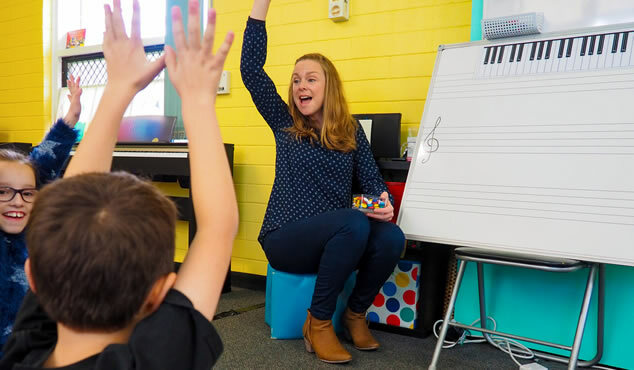 Students get regular opportunities to perform in front of each other, learn from each other, and often develop strong friendships through their sharing music together. 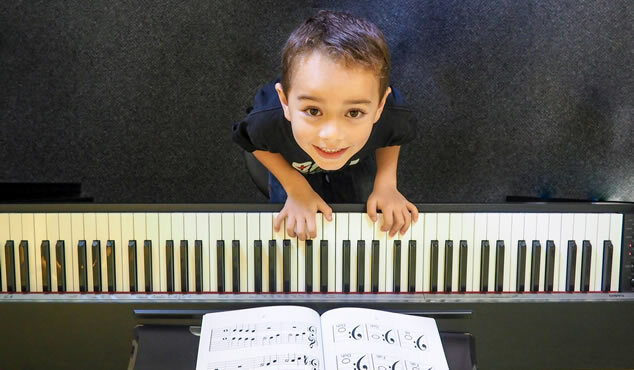 In our Pianorama classes, each child has their own full length digital piano to use in class. We have a maximum of seven students per class and students are grouped according to age. 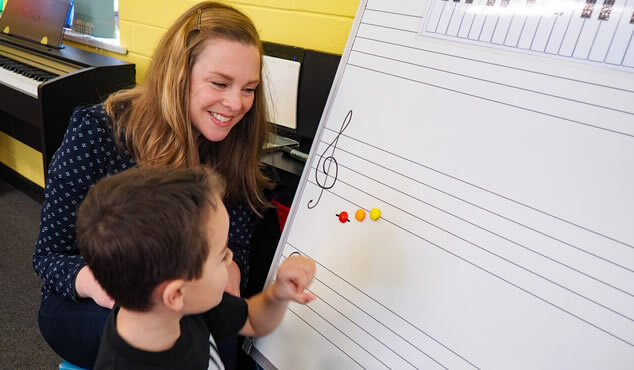 Students will need a keyboard or piano to practice on at home for this course. They will need to do weekly practice as part of their learning. 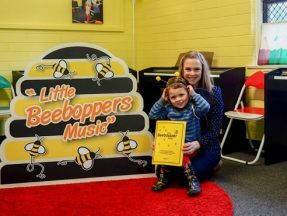 Siblings are not able to attend Pianorama classes. It is a 45 minute class, held once a week during during the school term. 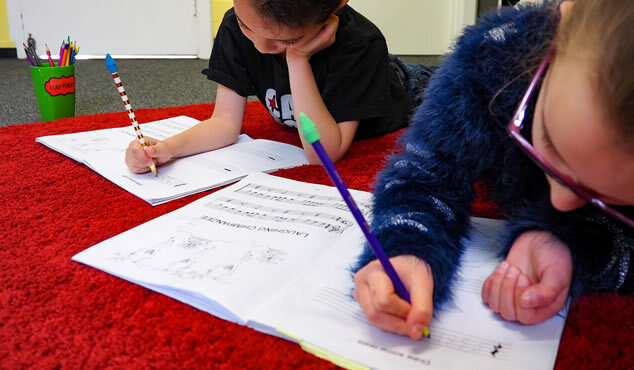 As classes are grouped according to age and ability, it’s best to contact us to discuss the right class for your child. You can fill in the ‘contact us’ form, or call Joanne on 0423 176 932.